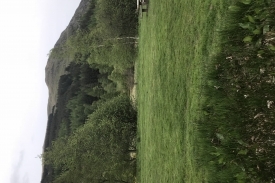 Glen Doll is a small enclosed, ice-scoured glen at the head of Glen Clova. 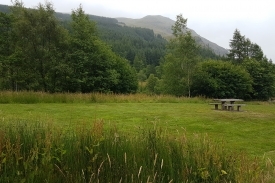 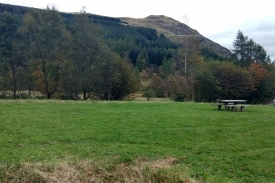 The photo post is located on the north side of the Glen Doll car park and overlooks the vegetation surrounding the river South Esk, where the valley meets the hillsides of Red Craig and Capel Mounth. 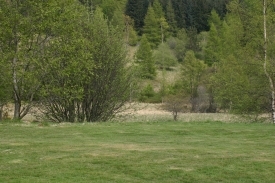 This photo post has been chosen to monitor the changes in the riparian vegation within the forest landscape. 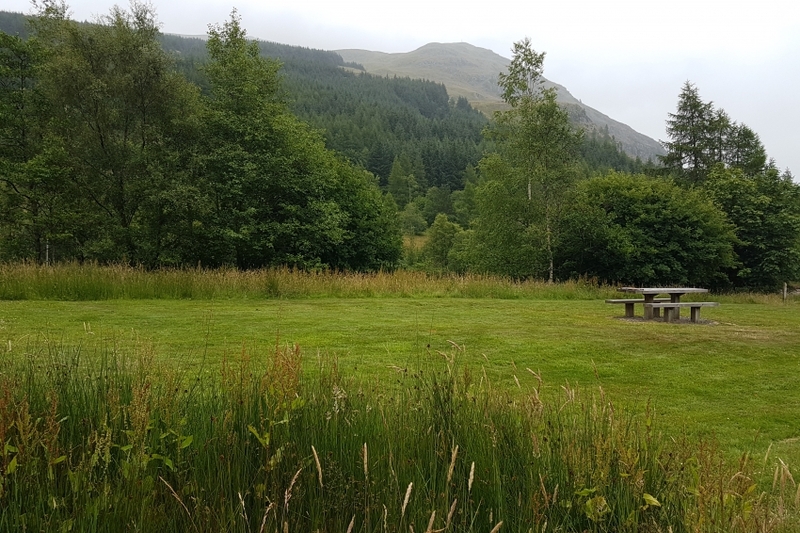 The forest was planted 1953 to 1963 and Forestry Commission Scotland are now working to better fit the forest into the landscape and increase biodiversity.